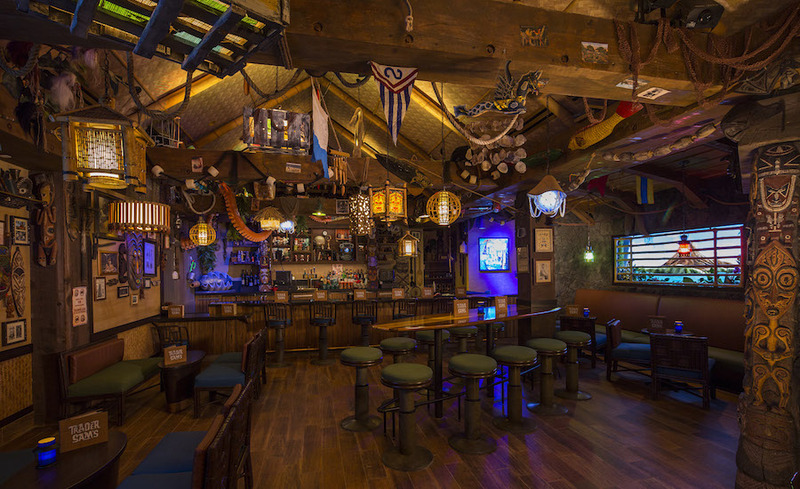 LAKE BUENA VISTA, Fla. — Trader Sam’s Grog Grotto is the latest addition to the newly reimagined Disney’s Polynesian Village Resort. Located off the Great Ceremonial House, the themed lounge will serve exotic drinks and small plates, while offering scenic views of the marina and Seven Seas Lagoon. Looks like an awesome place to eat.